Shanti ran 24.22 seconds for her 200m heats (Lane 4) held yesterday in Beijing. She did not advance to the next round. Good job Shanti, soaking the experience as she moves her sight next for Rio 2016. 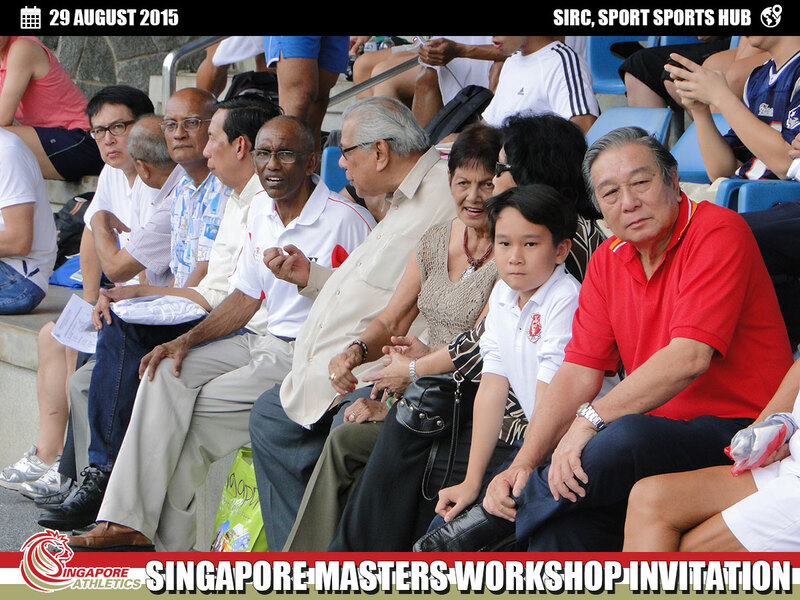 As part of the programme for the upcoming Singapore Masters Open Track and Field Championship taking place on 26 and 27 Sep 2015, Singapore Athletics will be organising two workshops to support the masters athletes in their journey towards their sporting aspirations. We look forward to hearing from you before 28 August 2015, 1800hrs. 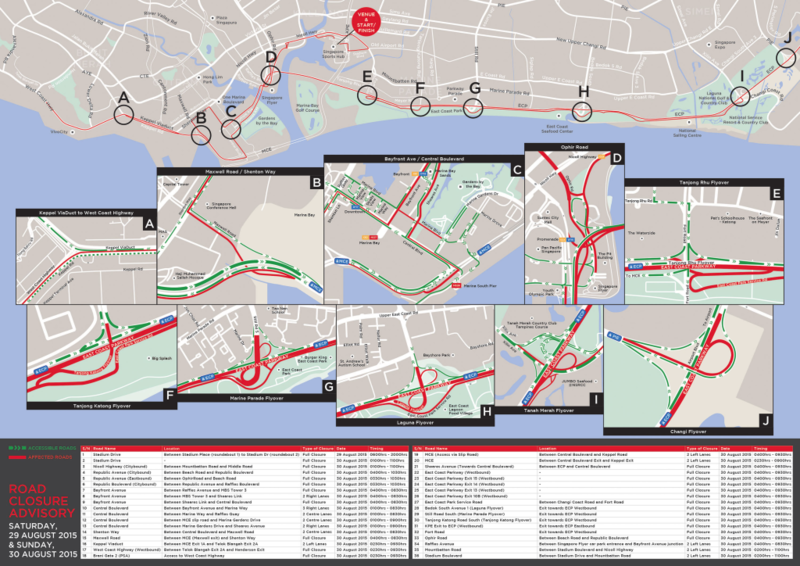 There will be OCBC Cycle event on-going this weekend. Please see attached image below for the road closures. Calling all athletes, parents, coaches, High Performance Sports (HPS) Department of SSI will be conducting 2 information sessions for 2015 Sports Excellence (spex) Scholarship. 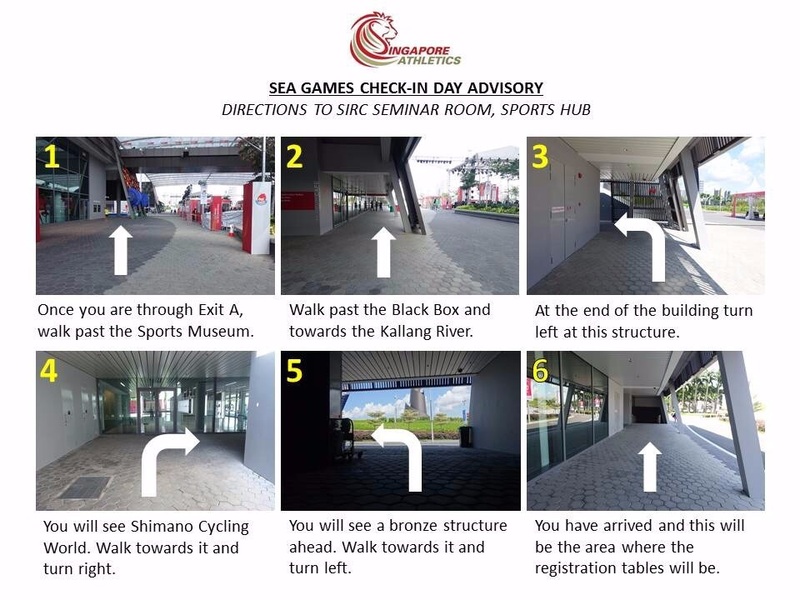 We are inviting you to RSVP for this session via Singapore Athletics. Please send your details to SAA or use the online form. Light refreshments will be provided for both sessions.